Our growing company is actively seeking an experienced Upholstery Technician to join our team. In this highly specialized role, you will fabricate, repair, modify, and refurbish aircraft seats, divans, sidewalls and associated components, including the re-upholstery of panels, liners and sidewalls, to high degrees of finish quality and structural safety. As a member of our Interior team, you will plan, prepare and cut materials to standardized patterns for stitching and fitting to customer and engineered requirements. • Demonstrating the ability to work with high-grade leather materials from blueprints, drawings and other illustrations or written work instructions. • Operating industrial, single, multi-needle sewing machines, sergers, overlocks, piping or binding machines. 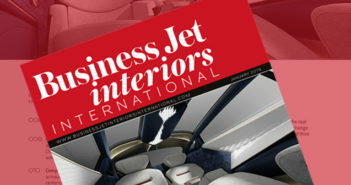 • Being familiar with breakdown, building up and troubleshooting of aircraft seats and interior components. • Stripping and recovering seats and their components. Matching, adhering and fastening together materials or components using adhesives. • Fitting, build-up, assembly and finish seating and other upholstered components from materials fabricated and manufactured onsite. 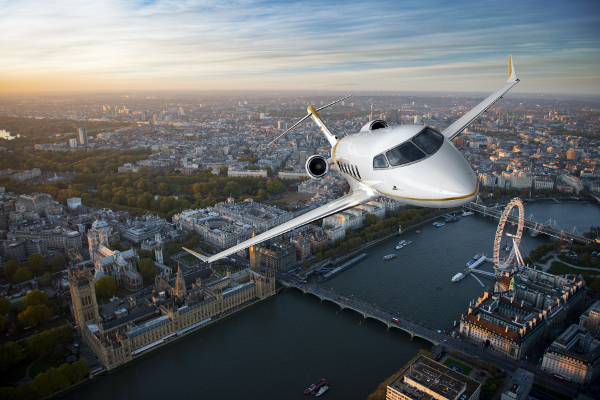 • Corporate Aviation / Aerospace strongly preferred but not required. • Minimum of 5 years of related upholstery experience or applicable education preferred. • Course work in skilled crafts or trades or an equivalent combination of relevant education and /or experience. • Basic knowledge of elementary algebra, understanding engineer drawings, use of precision measuring instruments and equipment. • Applicants with industrial sewing and upholstery experience are preferred. • Regular periods during which physical effort is required, e.g., walking standing, stooping, climbing, lifting material or equipment, some of which may be heavy or awkward. • Exposure to factors such as temperature variations/extremes, fumes, moving machinery, humidity, and materials which can cause periods of discomfort. • Frequent need to give concentrated attention, with one or two senses at a time, where stimuli are changing. • Occasional direct and indirect pressure from deadlines, production quotas, accuracy or similar demands. NOTE: The above statement(s) reflect the general details considered necessary to describe the principal functions of the job identified and shall not be considered as a conclusive description of all work required in the position. FLYING COLOURS CORP. encourages a diverse work force and is proud to be an equal opportunity employer. We believe inclusion is essential to our success as an international company. We encourage all candidates to apply, as we do not discriminate on the basis of race, colour, religion, marital status, age, national origin, ancestry, physical or mental disability, medical condition, pregnancy, genetic information, gender, sexual orientation, gender identity or expression, veteran status, or any other status protected under national or local law. To apply for this job please visit flyingcolourscorp.aaimtrack.com.